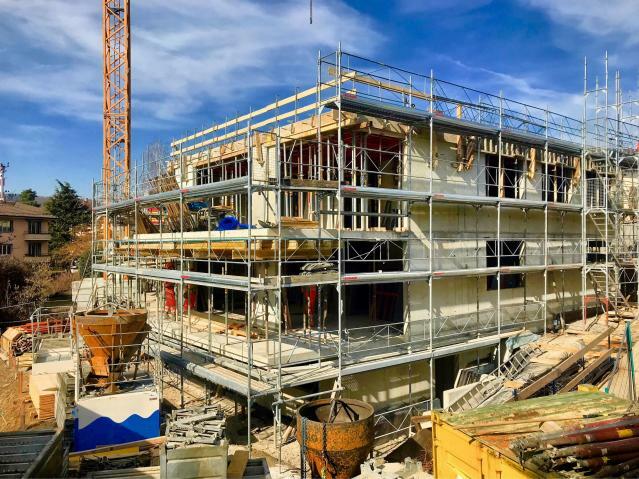 Lausanne, Apartments of 4.5 pcs, 201 m2 util. and a garage. "The Terraces of the Vuachère"
Of a contemporary architecture, the project, under construction, includes a building of 6 apartments and an annex gathering the garages and the cellars. The services as well as the construction materials used for this realization will be of quality and according to your choices. The typology of the apartments is varied: 2.5, 3.5 or even 4.5 rooms. Each apartment has pleasant living areas extended by a large balcony, especially for the two attic apartments with a splendid terrace (possibility of installing a jacuzzi). From the balconies, the owners will be able to appreciate the pretty clearing on the greenery, along the Vuachère, stream flowing peacefully at the foot of the plot. 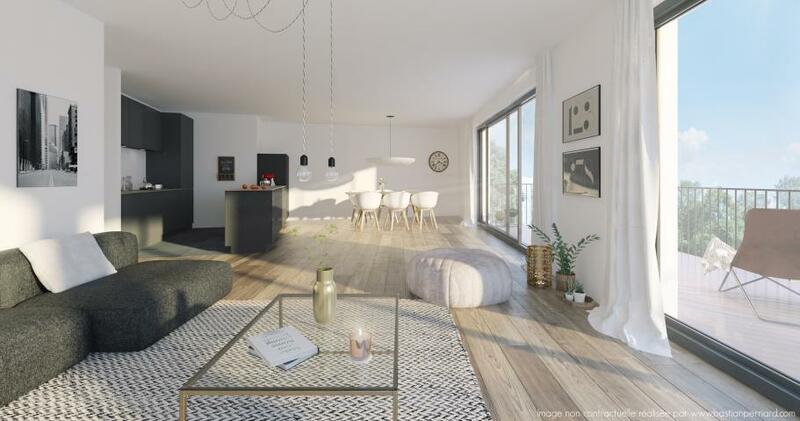 On the ground floor, 2 beautiful apartments of 3.5 pc and 4.5 rooms with large private leisure areas (workshop, fitness, games room ...) on the ground floor of 52 m2 for one and 70 m2 for the other. These are attached to the apartment by a private staircase. 1st floor, 2 beautiful 4.5 pces housing with a balcony of 17 m2. Attic, 2 apartments of 2.5 pc with terraces of 46 m2. 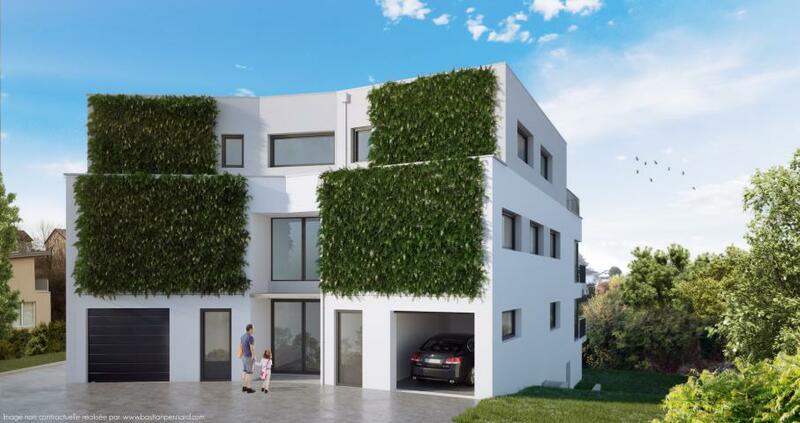 The plot is in a nice quiet residential area, very easy to reach on foot, by car or metro. Each apartment has a garage and also two cellars, one in the building and an additional 13 m2 to 20 m2 in the nearby annex. 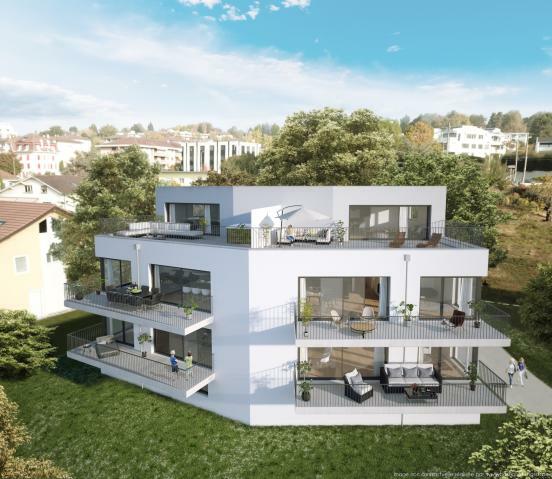 This new realization of 6 beautiful apartments, with contemporary and refined architecture, is located north of the town of Lausanne. - Conveniently located less than one kilometer from the highway. 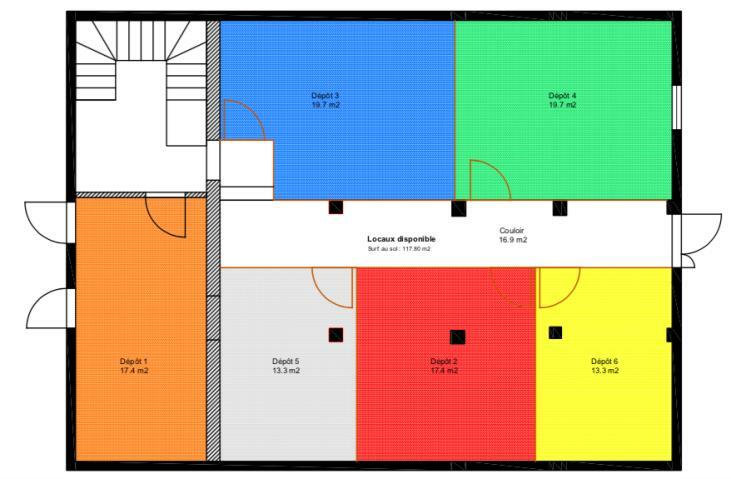 Sale of a 6.5-room apartment in the form of shares of S.I.